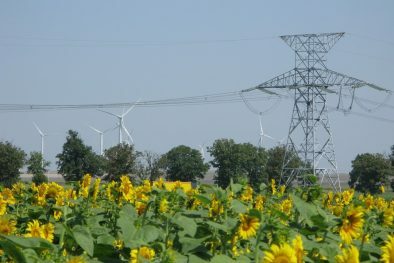 The energy project developed by CEZ, Fântânele – Cogealac Wind Farm is the largest land wind farm in Europe, with a capacity of 600 MW, representing approximately double the expansion capacity of the largest ever existing wind farm in Europe and almost triple of the largest wind farm currently operating in Europe. The project became operational in several stages: Fântânele and Cogealac Grădina. Part of the Fântânele Wind Farm is designed for a final power of 347.5 MW, with a total of 139 turbines grouped in 4 areas: Fântânele East, Fântânele West1, Fântânele West2 and Fântânele West3. 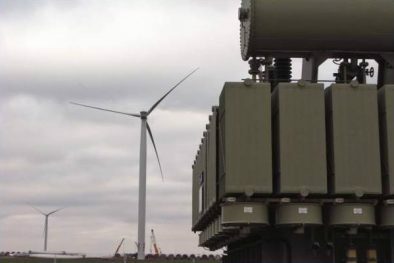 In each area, a 110/33kV transformer station is built, equipped with an 80 MVA transformer. All these stations are interconnected through a 110 kV underground cable network to the 110/400 kV Main Transformer Substation built in the Tariverde area. 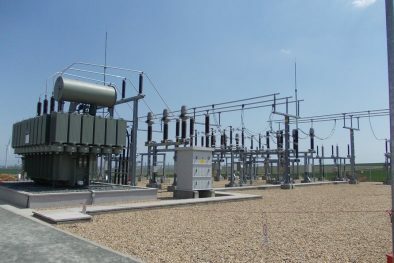 The 110/400 kV station is equipped with three 250 MVA transformers. The Cogealac Wind Farm, with a power of 226,5 MW is connected through a 110 kV underground cable network to the 110/400 kV Main Transformer Station built in the Tariverde area. 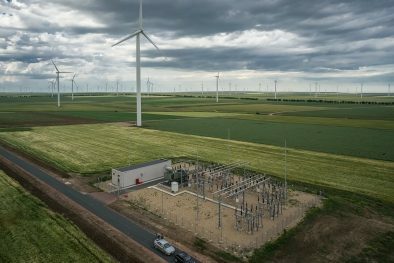 This park has 101 turbines installed, connected through a 33kV underground cable network to the three 110/33kV transformer substations. Client TOMIS TEAM and S.C. OVIDIU DEVELOPMENT S.R.L.